BGI provides seamless, dependable domestic ocean shipping services. We book your cargo, arrange for door-to-door delivery, and manage the shipping documentation, all so you can focus on building your business. 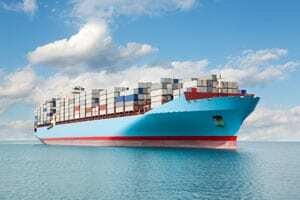 What is the difference between an NVOCC and a Freight Forwarder? Contact us for more information about domestic ocean shipping.